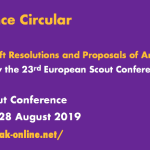 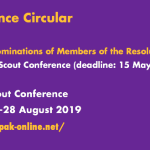 In response to Resolution 13 approved at the 21st European Scout Conference in Berlin, the European Scout Committee and the European Regional Office would like to invite you, NSOs and NSAs, to give your input to the Policy Paper we are preparing. 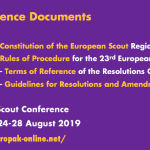 WOSM ESR Circular 16 2013 – Agora is an educational tool that uses the Scout Method to reach the educational objectives for the rover age section and that has a special emphasis on youth empowerment. 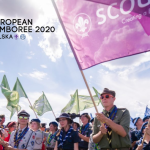 What makes an Agora so special is that it is an event run “for Rovers, by Rovers”. 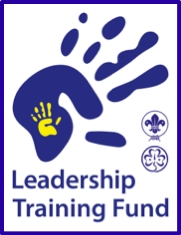 As a result, the event looks at issues that are of importance and relevant to young people in our society today. 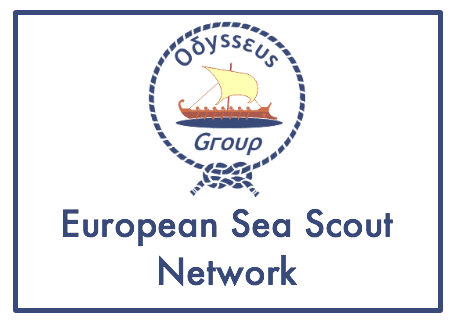 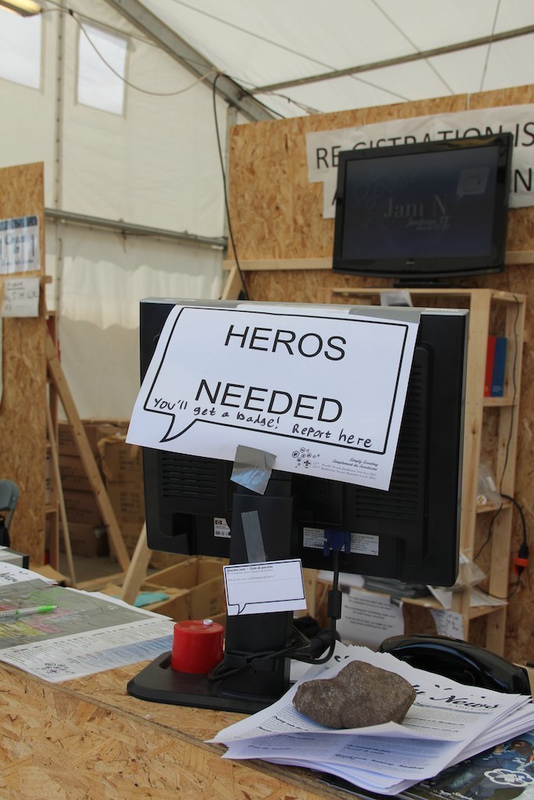 WSB European Office is looking for partners to join funding project Agora 2014 . 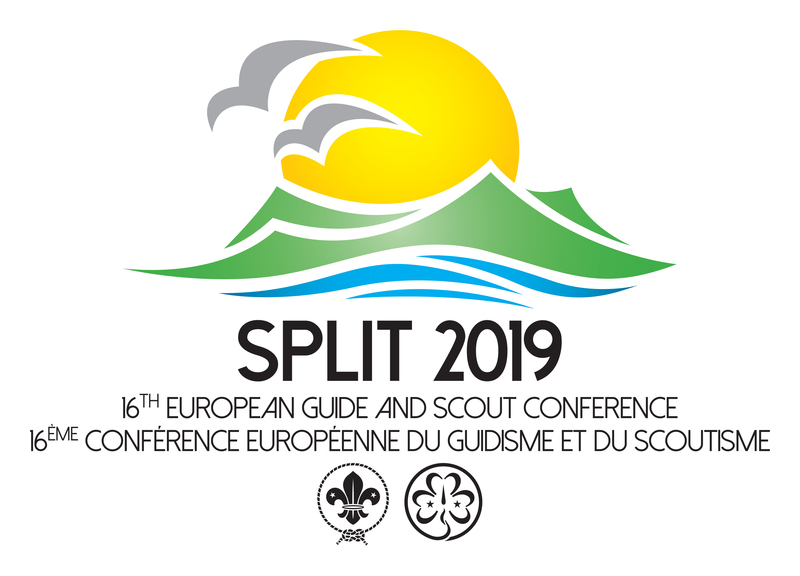 European Region together with other eight partners are now implementing the project: “Safe from Harm! 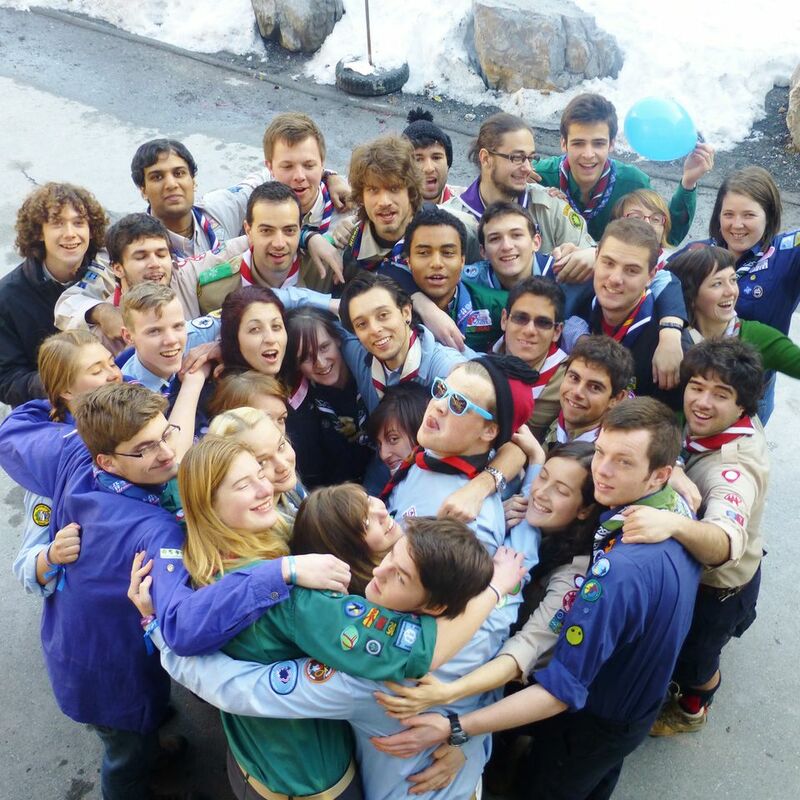 Creating a safe environment for children and young people in youth organizations”. 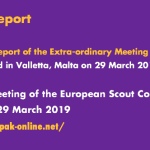 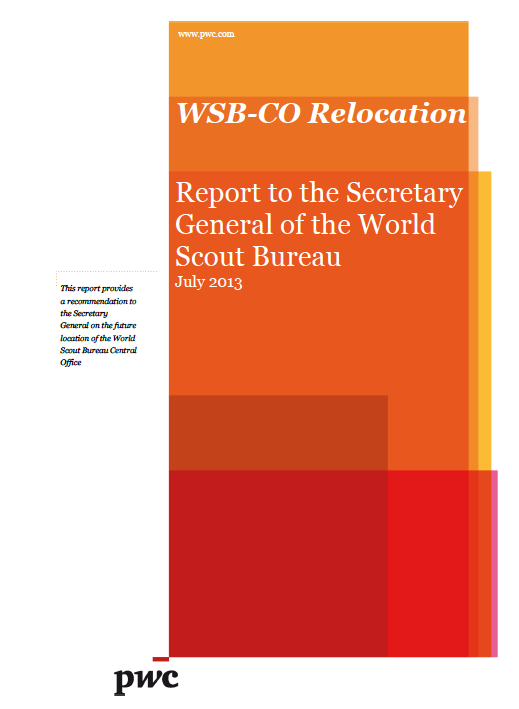 This report was made available during the European Scout Conference and here it is electronically for good order.